Unlike traditional cornbread, this batter is whipped well to incorporate the oil and butter. 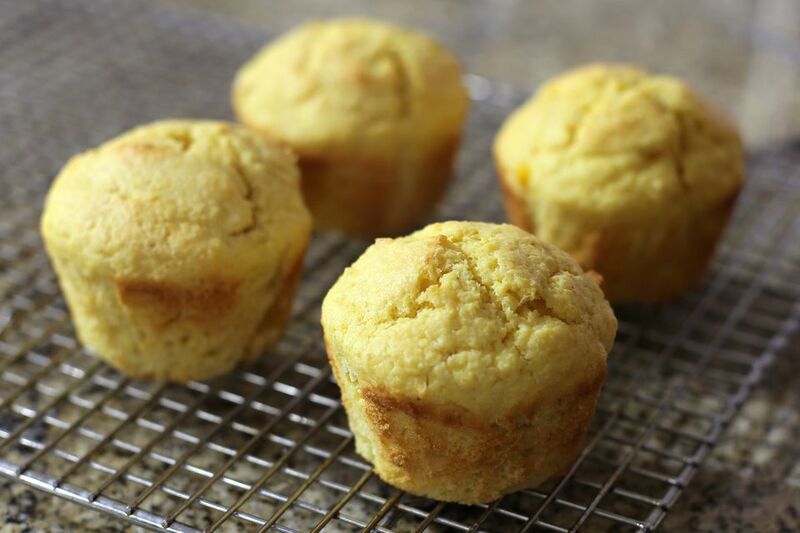 You can find this cornbread at Southern Hands Family Dining in Collierville, Tennessee. Recipe reprinted with permission from Southern Living Off The Eaten Path: Favorite Southern Dives and 150 Recipes That Made Them Famous by Morgan Murphy. Preheat oven to 425°. Combine cornmeal and sugar in a large bowl; make a well in the center of the mixture. Whisk together eggs and next 3 ingredients; add to dry mixture, whisking until blended. Spoon into a greased (12-cup) muffin pan, filling two-thirds full. Bake at 425° for 15 minutes until golden. Serve warm.